I think the Lands End to John o’Groats route is one of the must do rides for cyclists, especially if you live in the UK. As I spend most of my time racing I rarely just ride for pleasure, every ride has a purpose and individual focus. The Ride Across Britain will give me 9 days of scenic cycling where I will just sit back relax and enjoy the ride. Whilst I do love racing, and I feel lucky to get to travel the world with my bike I do miss the social aspect. My wife and I rarely get to ride together even though we both cycle pretty much daily, our training is personally tailored so unless its a recovery ride it meas a solo mission. Threshold Sports are the brains behind the Ride Across Britain, they are no stranger to putting on highly organised sportives and cycle events. 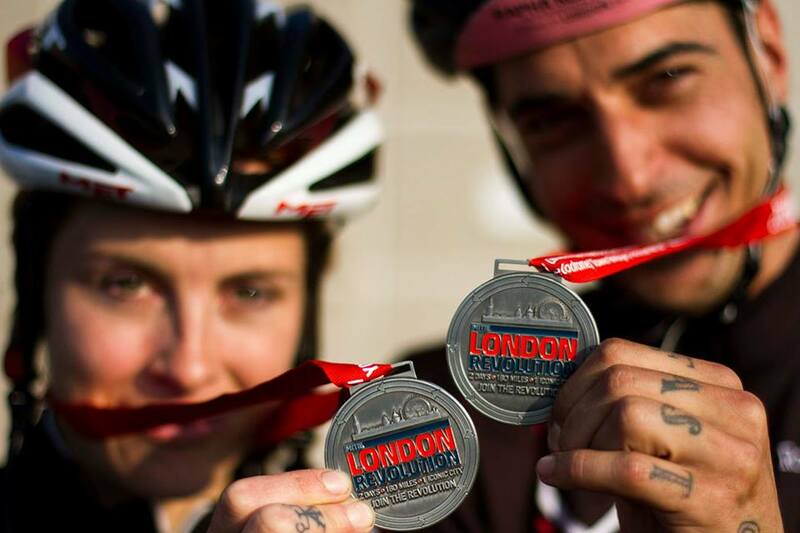 I completed my first 100 miler at the London Revolution a few years ago and I must say it changed the way I viewed cycling. I completed the 189 mile ride on a brakeless fixed gear bike, which was fun but I think I will definitely be opting for a geared bike for the Ride Across Britain. I must admit I am slightly apprehensive about the ride I have not ridden that kind of distance before nor that many days consecutively, I am certainly going to have to tweak my training for this so stay tuned if you’re interested in finding out how I will prepare for an endurance event such as the Ride Across Britain. I haven’t significantly changed my training yet as there is still a way to go, but over the next few months I will be replacing the odd interval session for a long pleasant ride! The map below shows the route we will be taking, apparently the first 2 days through Cornwall and Devon are the toughest, hopefully my home advantage will get me off to a good start. I am really excited about the ride and I am keeping my fingers crossed for some good weather, my main dilemma at the momebt is deciding which bike to ride, do I go for a lightweight carbon road bike or a slightly heavier but with lighter gearing touring bike? One of the brilliant things about going on an organised ride is; I do not have to carry all my clothing or worry about food for the whole trip. We are supplied with food, tents, transport for our bags and even a kit washing service. If you want to join Juliet Elliott and myself on this ride places are still available over on the Ride Across Britain site.